Agency, 11 April : Luke Shaw’s first-half own goal handed Barcelona the advantage as Manchester United suffered a frustrating 1-0 defeat in their Champions League quarter-final first leg at Old Trafford. The United left-back gave Barca a deserved lead on 12 minutes when he deflected Luis Suarez’s header into his own net, with the goal confirmed following a VAR review. United responded well to the early setback, halting Barca’s dominance on the ball, but their cause was undermined by a toothless attacking display which failed to yield a single shot on target in the Champions League for the first time since 2005. 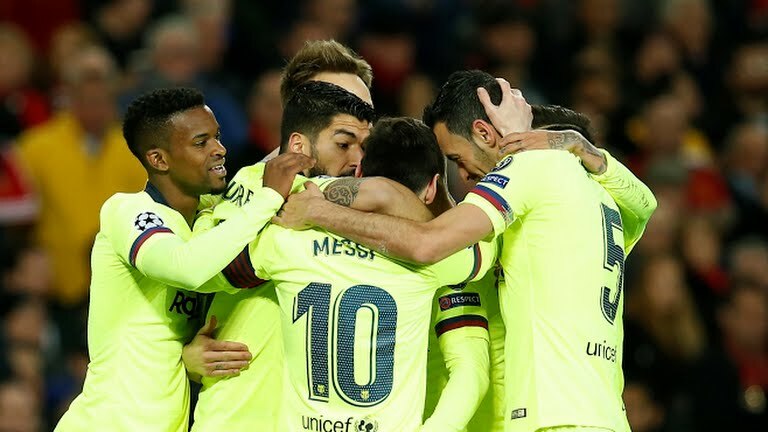 Having overcome a two-goal deficit to knock out Paris Saint-Germain in the last-16, United need to produce another heroic comeback to progress to the semi-finals when they travel to the Nou Camp on April 16. Ajax missed the chance to take a first-leg lead in their Champions League quarter-final with Juventus, drawing 1-1 at the Johan Cruyff Arena despite dominating the Serie A leaders. Having shocked Real Madrid in the last-16, Ajax showed it was no fluke with a high-octane, high-pressing and high-quality performance. They were easily the better side before half-time only to fall behind to Cristiano Ronaldo’s 45th-minute header, his 125th Champions League goal. 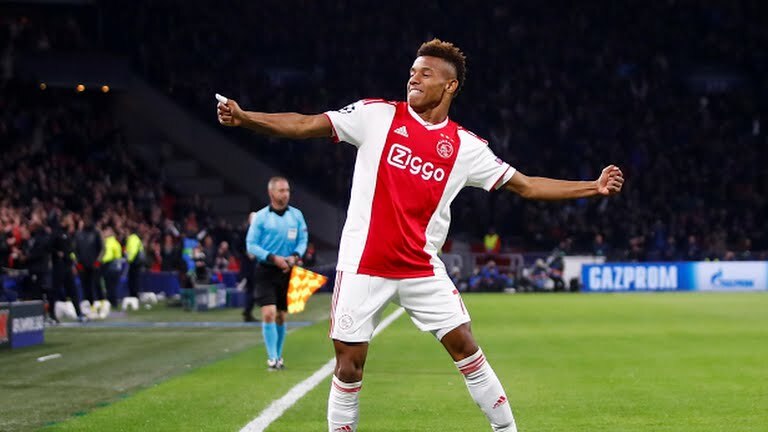 But they responded inside 30 seconds of the second half when David Neres caught Joao Cancelo in possession and raced into the area, before firing a powerful low effort into the far corner. The scoreline did not tell the full story in Amsterdam, and Ajax may be left to rue failing to turn their dominance into further goals when they visit Turin, where Juventus have lost only four times in Europe in the last 15 years.